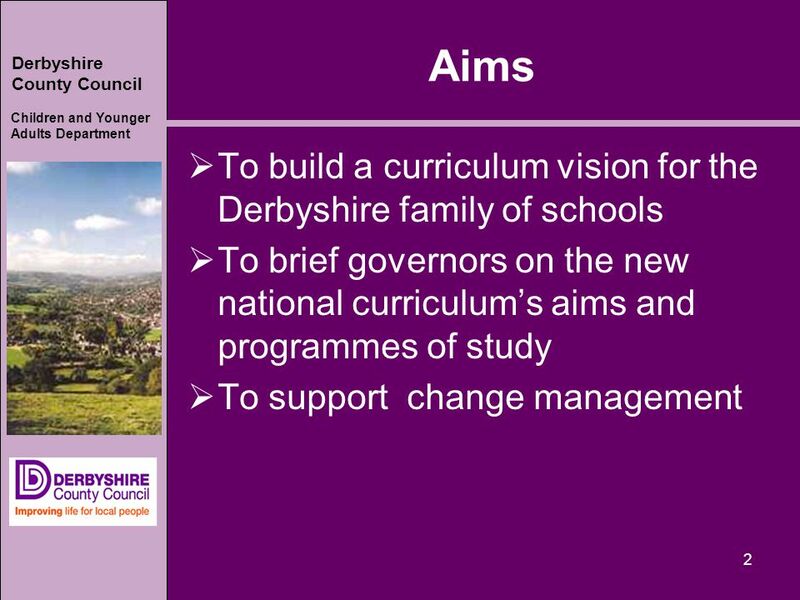 Derbyshire County Council Children and Younger Adults Department 1 Briefings for Governors National Curriculum 2014. 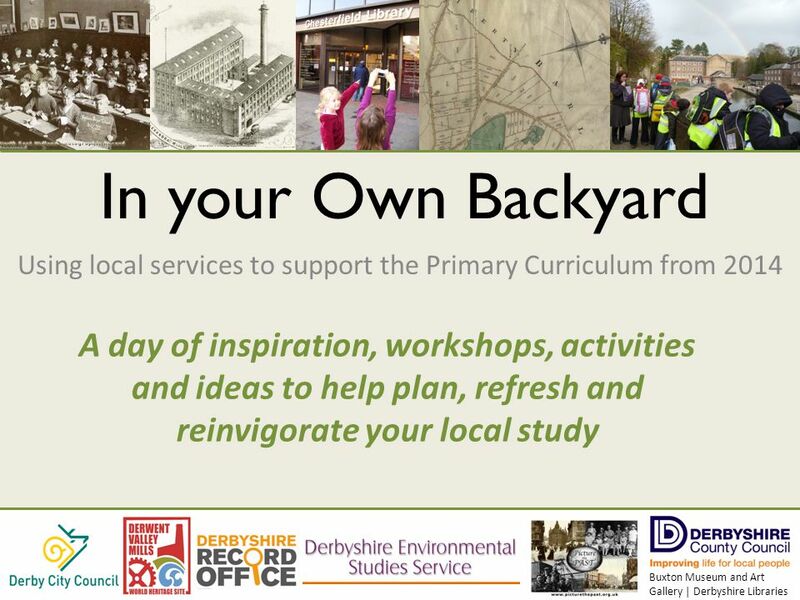 5 Derbyshire County Council Children and Younger Adults Department Establishing the vision 5 Think about your current school curriculum. 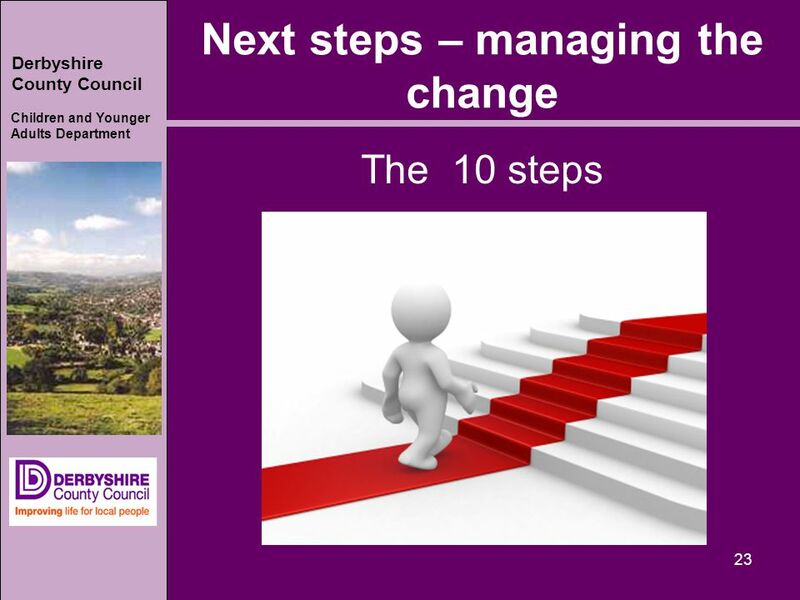 What would you not want to change because you know it contributes to strong learning and progress? 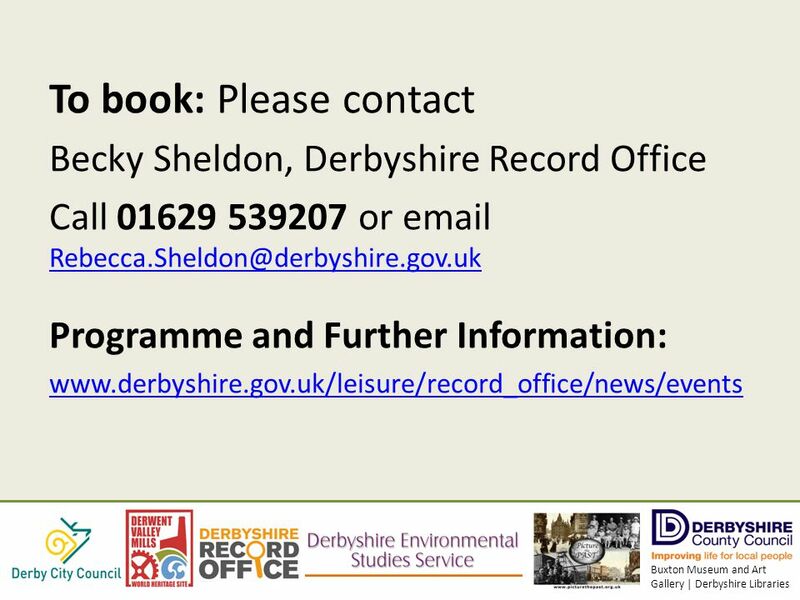 11 11 And don’t forget skills progression…..
Download ppt "Derbyshire County Council Children and Younger Adults Department 1 Briefings for Governors National Curriculum 2014." 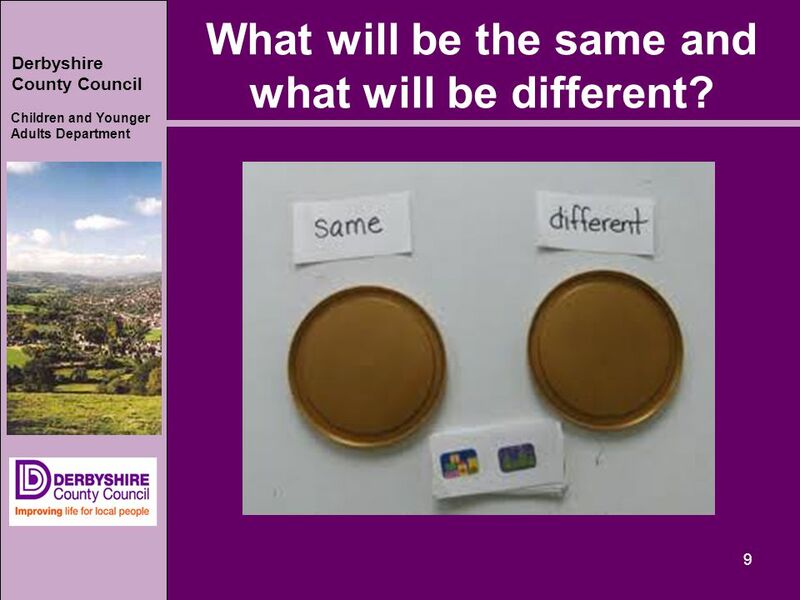 All images © Mat Wright 1 A Language Assistant can help you prepare for 2014 when languages become a compulsory subject for key. 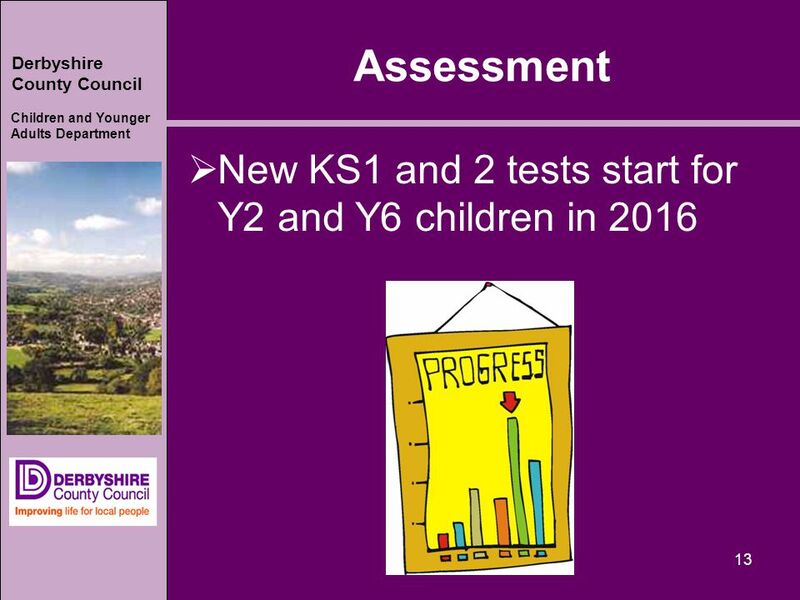 Policy update Julie McCulloch Sept A quick rattle through… the latest on the new National Curriculum recent developments in primary assessment what. 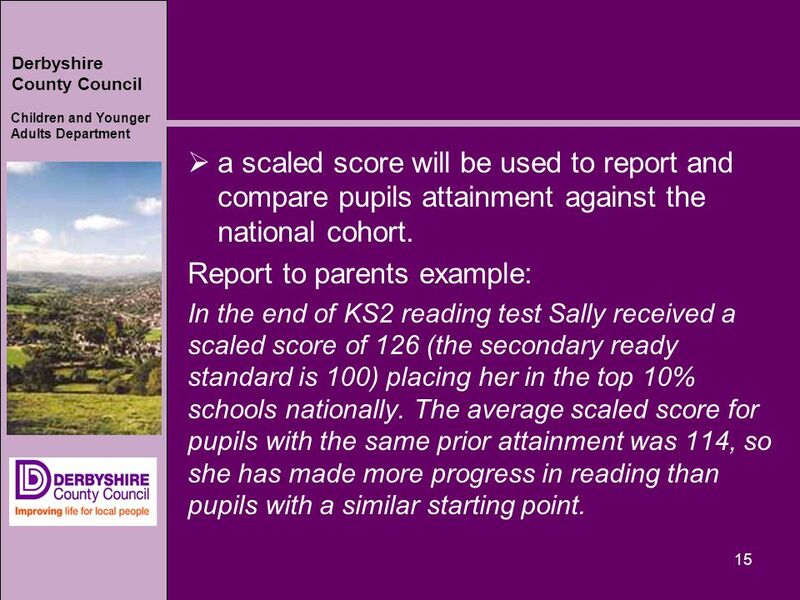 Changes to assessment and reporting of children’s attainment A guide for Parents and Carers Please use the SPACE bar to move this slideshow at your own. 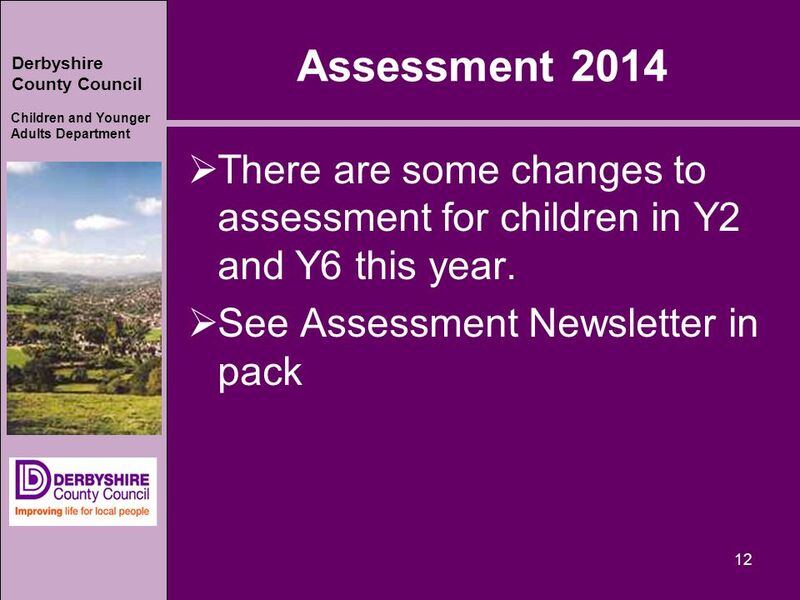 Curriculum, SEND and Assessment Changes Tuesday 14 th October 2014 Thursday 16 th October 2014. 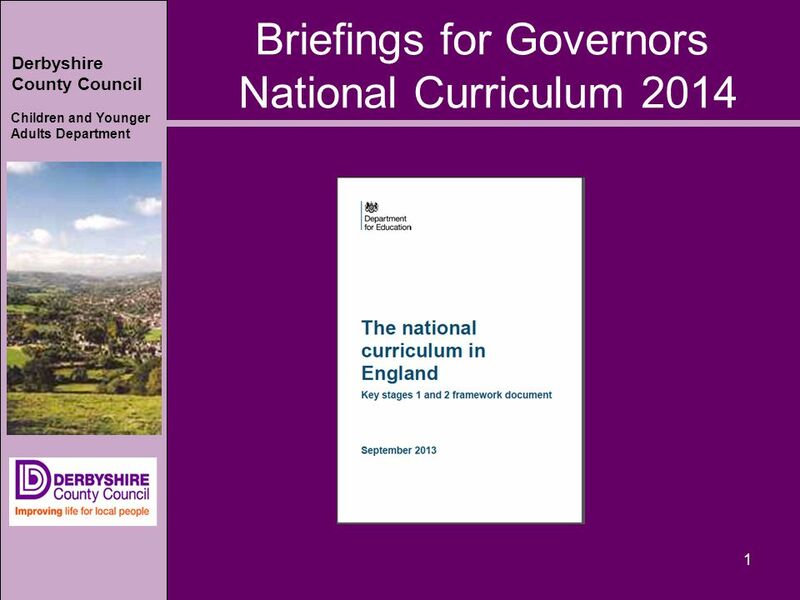 From September 1 st 2014, the Government stipulated that schools devise their own school curriculum which encompasses the requirements of the Government. 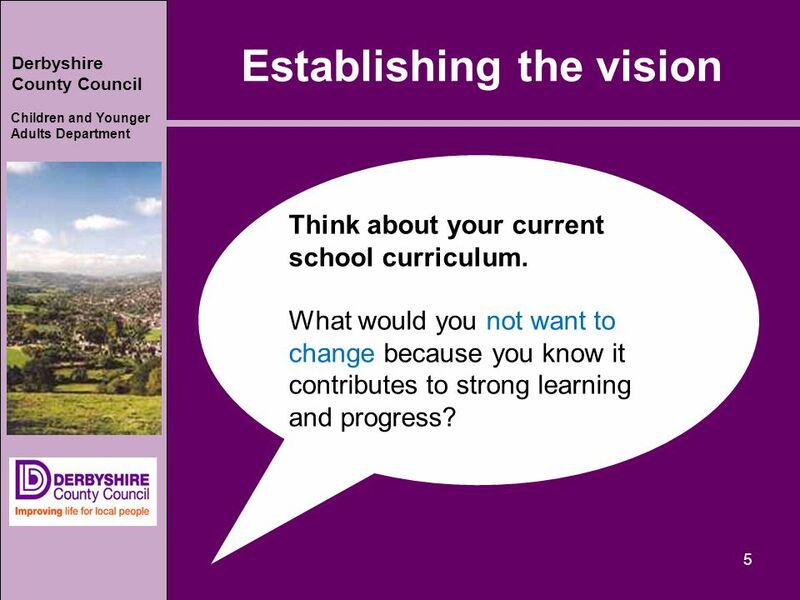 Information Evening December Objectives of the evening: To give an overview of changes in education since Sept To share our School Improvement. 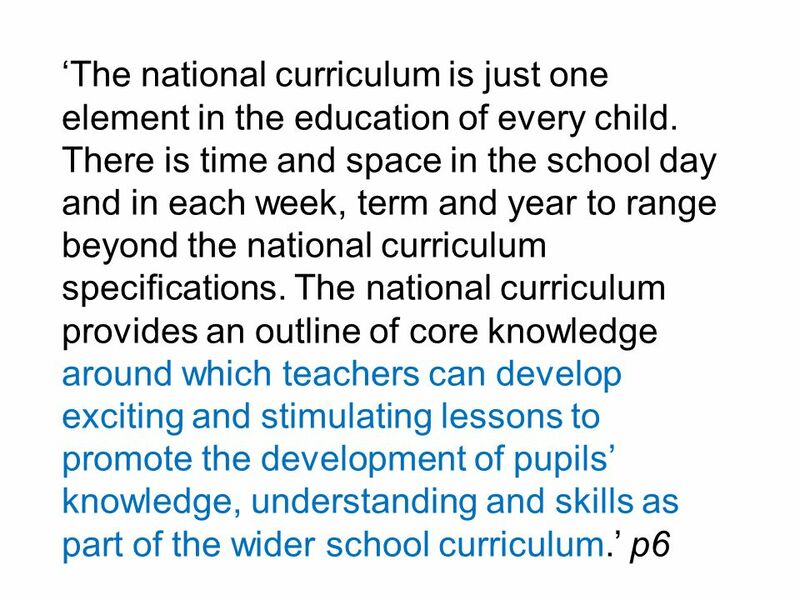 Curriculum and Assessment Changes Autumn Curriculum changes September 2014, New National Curriculum to be implemented in primary schools. 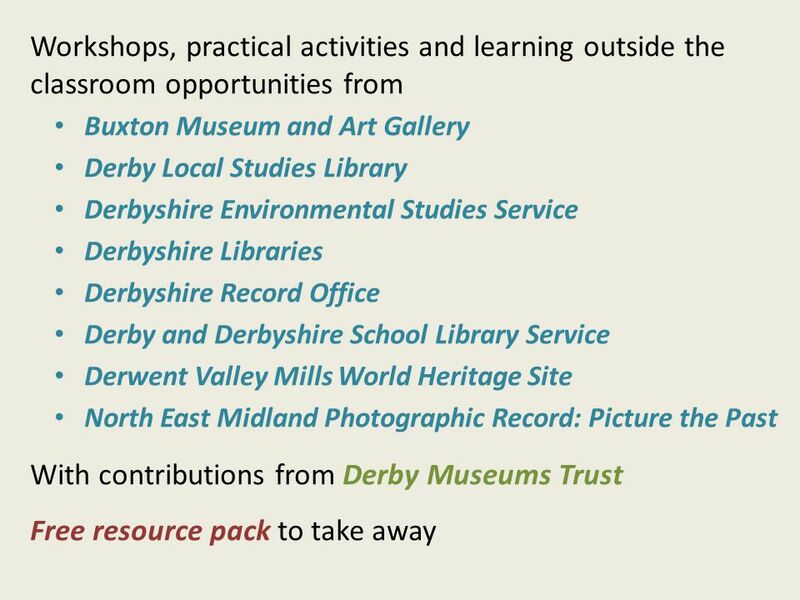 [ a slight. 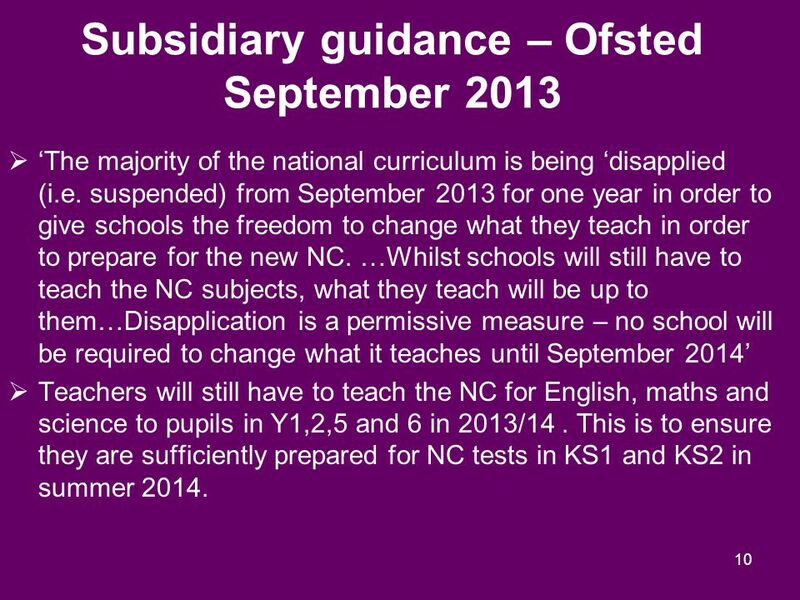 New Curriculum Parents Meeting September 2014 East Farleigh Primary School. 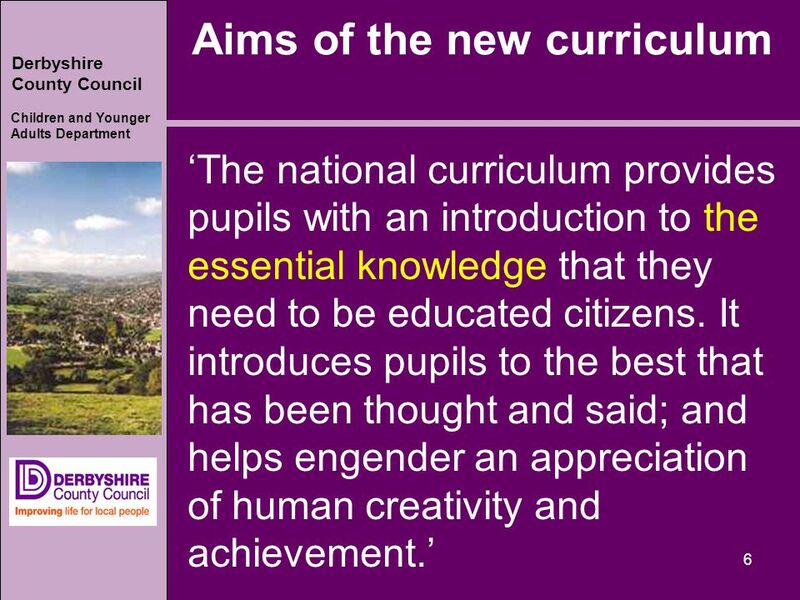 1 The New Primary National Curriculum St Helen’s CE Primary School. 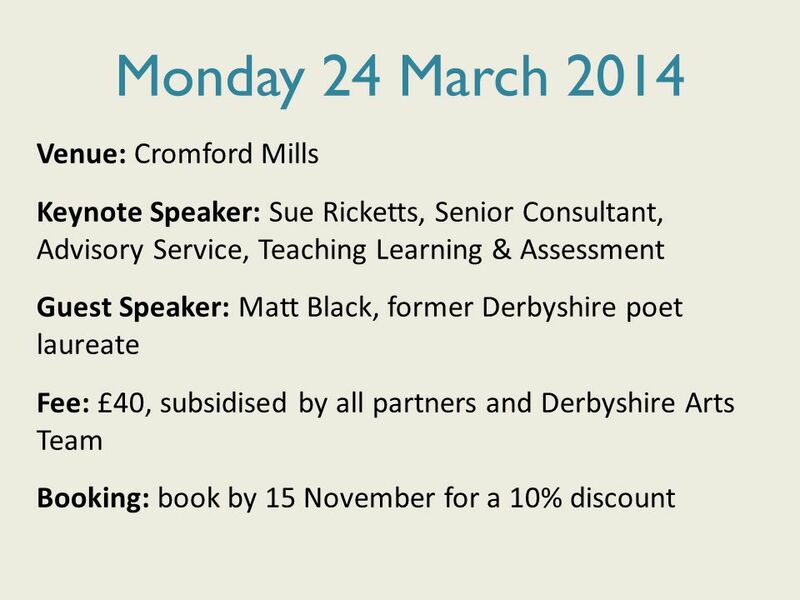 ACWM Winter Workshop 26 th January 2013 Get your creative practice into schools – effective selling/ relationship building. 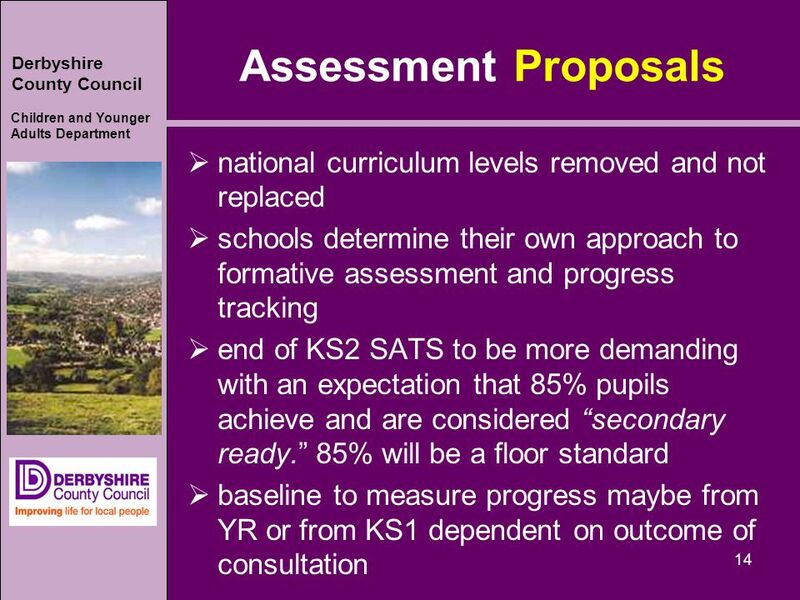 Assessing Without Levels. 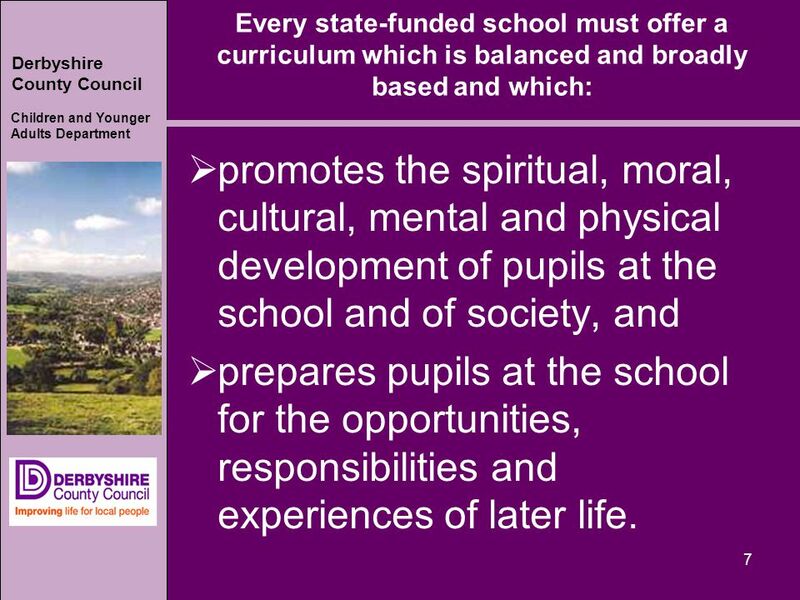 NC 2014 Curriculum The Highlights. 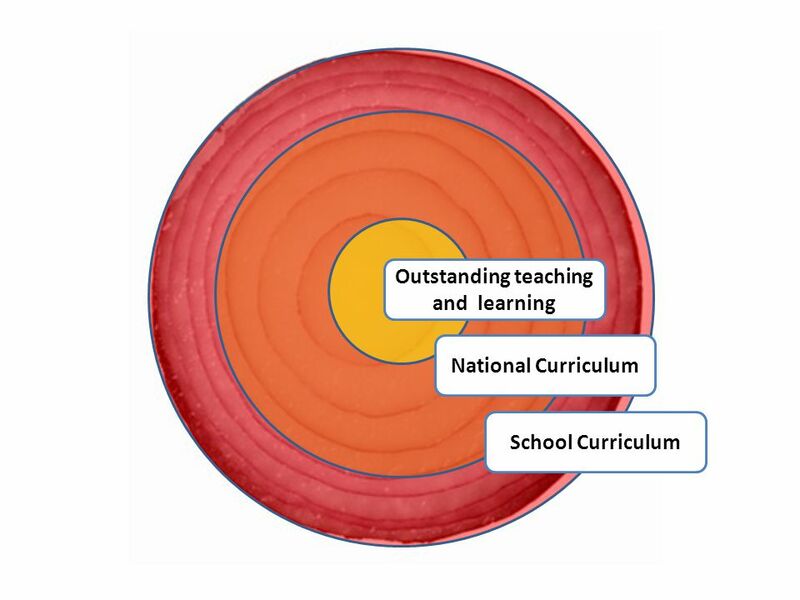 Performance Descriptors Consultation October 2014 Summary. 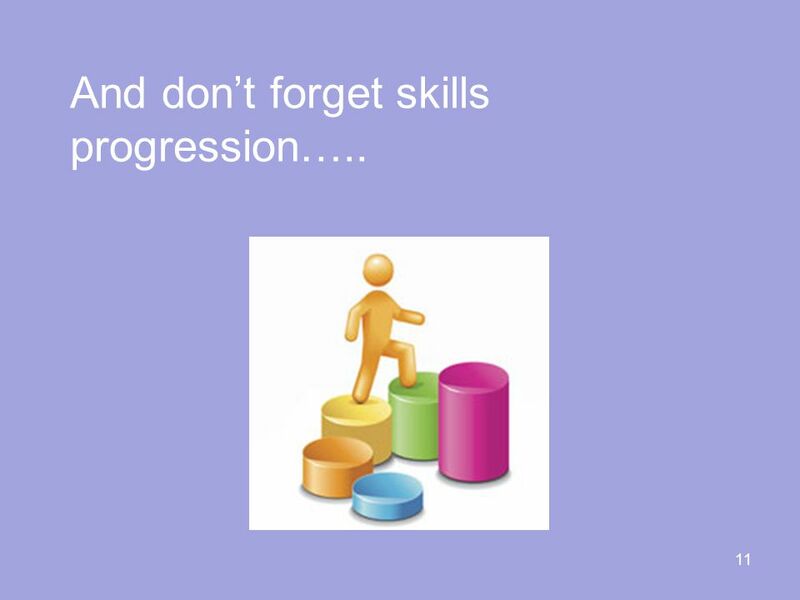 St Mary’s Catholic Primary School Curriculum Evening November 11 th 2014. 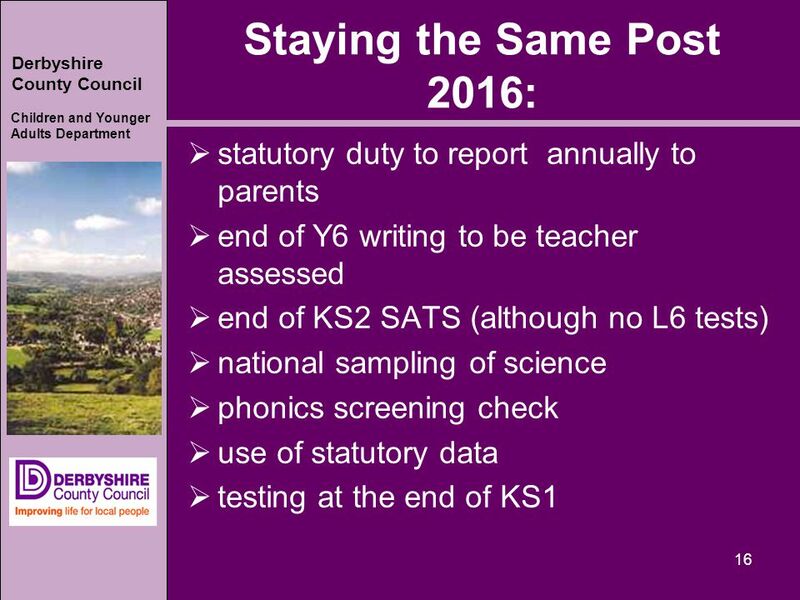 Life without Levels Assessing children without levels.